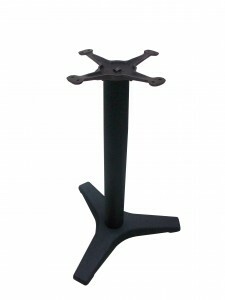 As with all JI Bases the “B” Series has cast iron top plates that will not bend or flex. 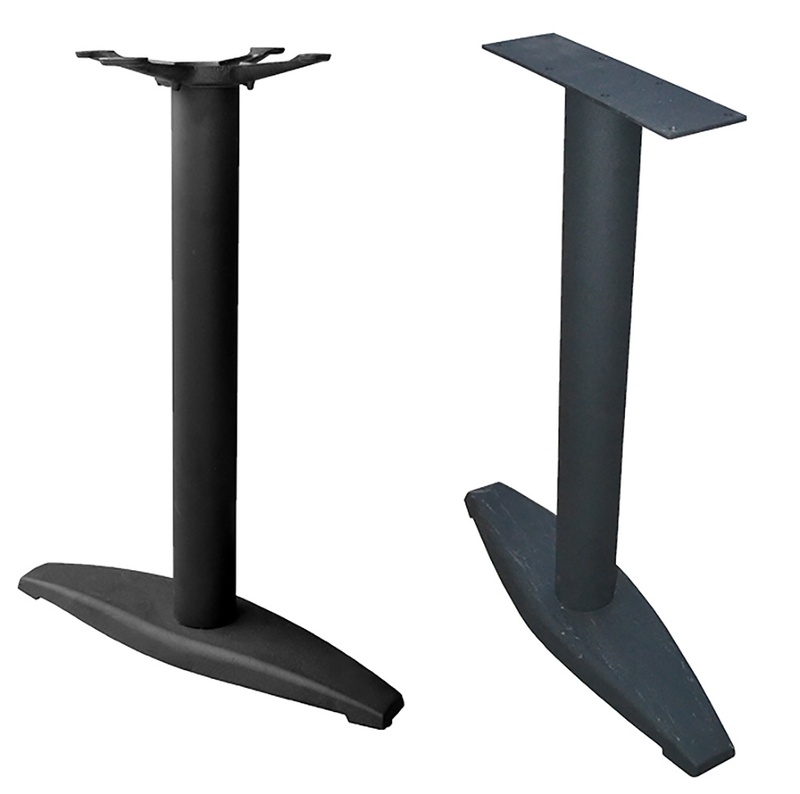 The “B” Series 6″ wide prongs offer a heavier base plate in a smaller footprint. 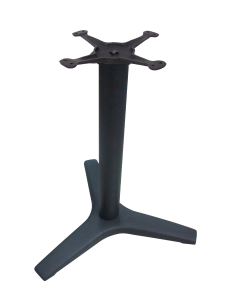 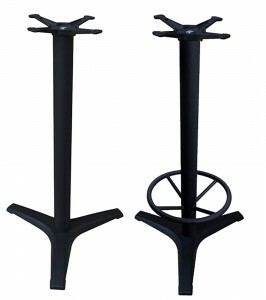 Simply because of the laws of physics, the “B” Series (3-prong) base will not wobble on an uneven surface because of it’s tripod shape keeping the top parallel with the floor.